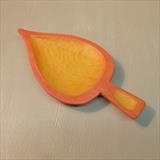 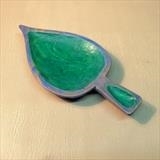 Ivy leaf shaped dish carved from ash, painted with watercolour, with acrylic varnish finish. 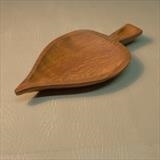 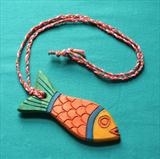 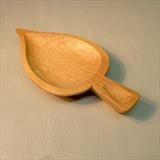 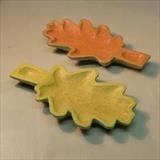 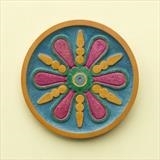 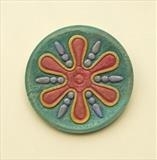 I am always looking for new shapes and forms for my carved wood ware. 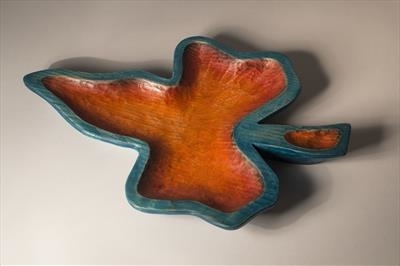 I have always worked to create objects that combine functionality with decorative quality.